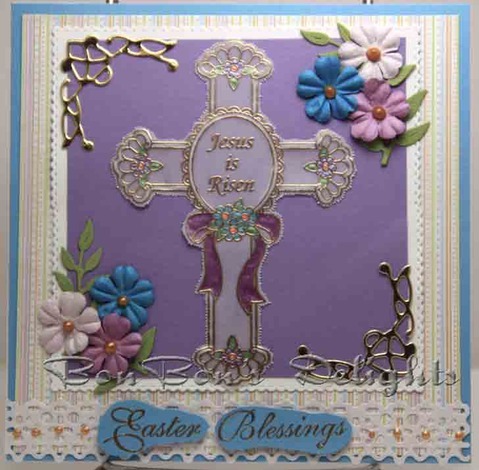 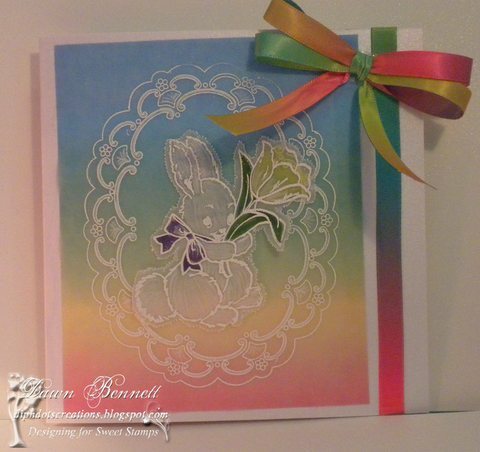 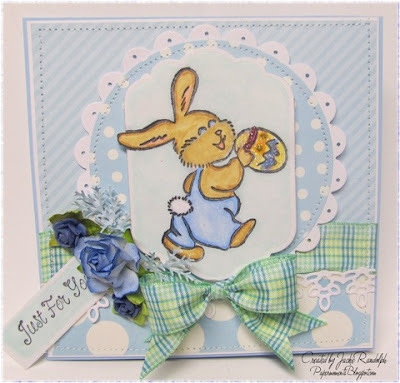 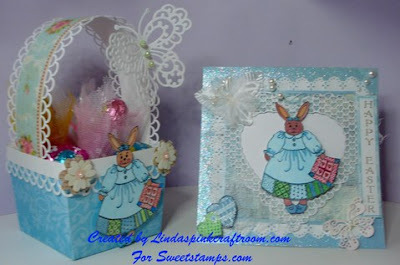 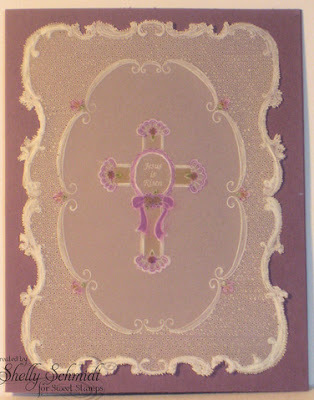 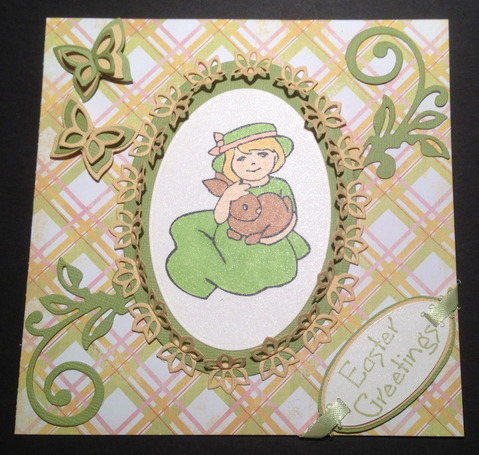 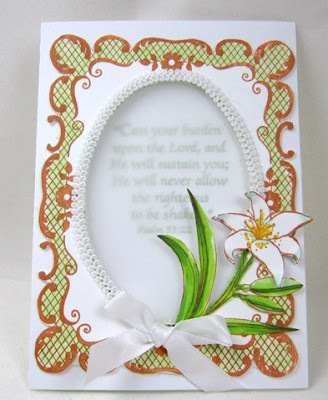 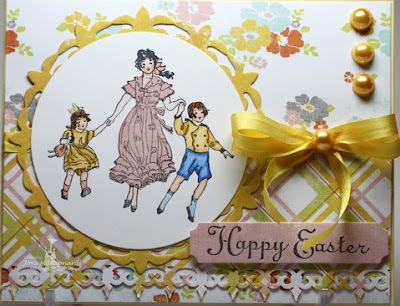 Whether you are looking for religious Easter stamps or cute chicks and bunnies, check out the SweetStamps store for lots of great stamps, embellishments, papers, and dies! 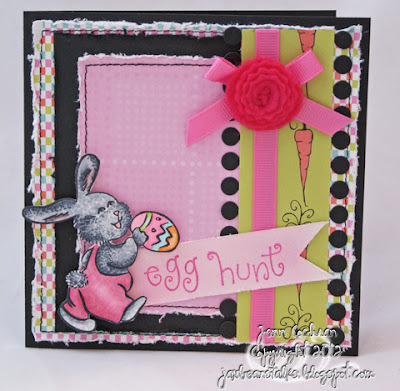 Next week's challenge theme is Spotlight or Reverse Spotlight we hope you'll join us and put your card in the spotlight! 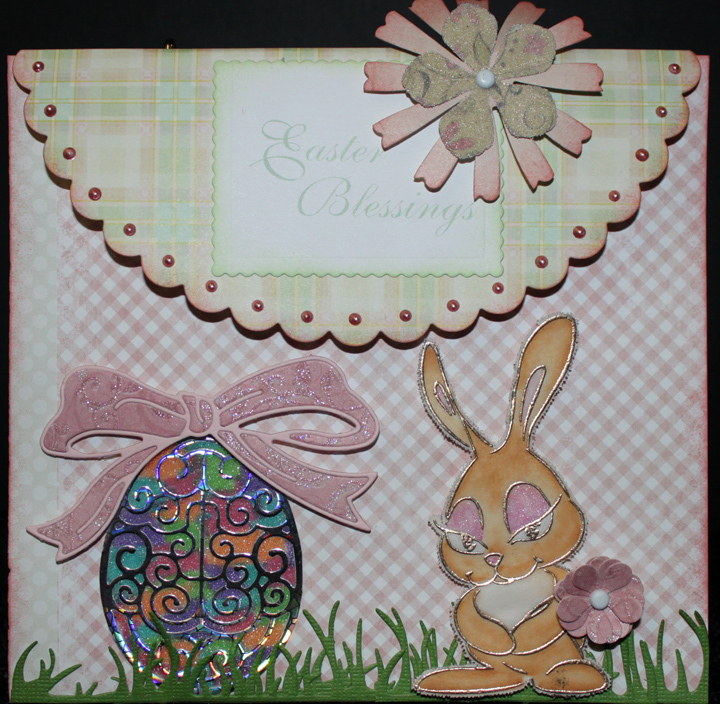 What a wonderful assortment of Easter creations - great job ladies! So many beautiful projects, thanks for the challenge! 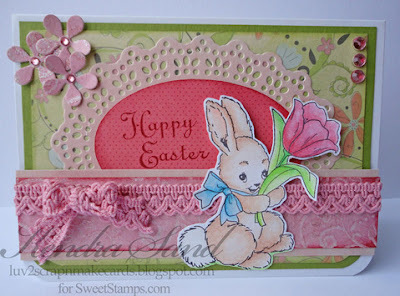 What lovely cards, DT members! Thank you, and thanks for the challenge.